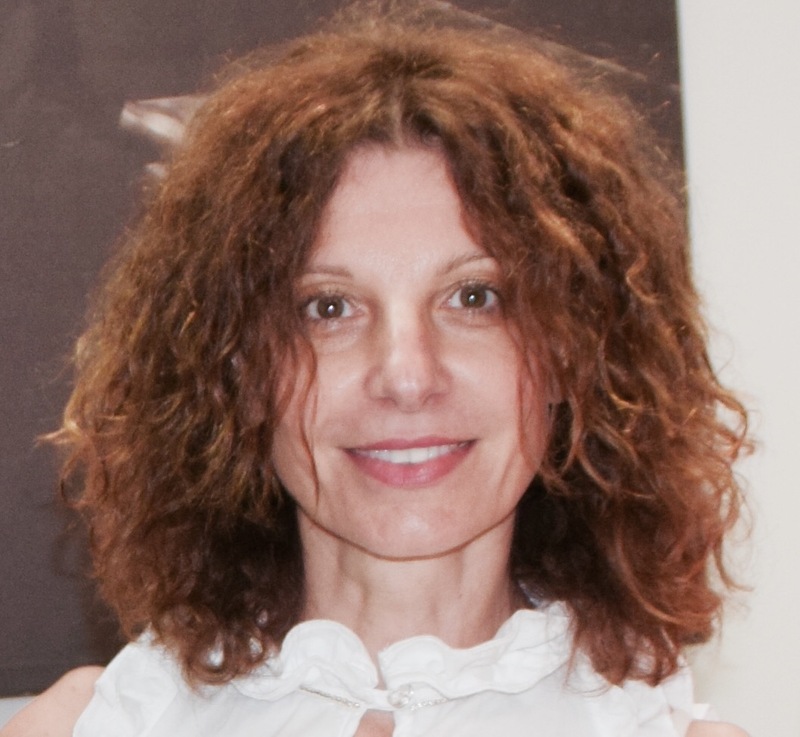 Cristina leads the Marketing Communications activities at Dialogic for Europe, Middle East, Africa, and Asia, and is responsible for campaign execution for Dialogic’s suite of next generation products and services. Her global point of view, 10+ years’ experience in telecommunications, and several years in the advertisement industry give her a unique perspective and insight on the challenges network operators and application developers are encountering as they transition to multimedia cloud-based services. Can you survive Japan with no voice /data roaming using free Wi-Fi Hotspots only? Yes, you can! On a recent trip to Japan, I had to face the inevitable hurdle all data roamers face to avoid astronomical roaming charges, especially when traveling outside the EU: Contact my mobile operator and find out the roaming packages they offer. And while I’m on hold waiting to speak to the next available operator, I wonder if these packages will be price sensitive, what type of pricing model they will apply (per MB, per KB, or else), and will I need a calculator in my hand when using data? I lost my edge, I found VoLTE, but it is getting me edgy! The most popular topics during the recent IPX World Summit in London included roaming, VoLTE, and user experience – quality of service (QoS). IPX operators talked about ways to monetize their investments and looked at where the growth will come from in the next few years. VoLTE seemed to be the “rising star” of the conference. Voice service is something a great deal of mobile subscribers take for granted. It is no longer a differentiator for MNO’s and MVNO’s in their service offerings. In fact, many mobile plans include unlimited voice. Data, email access, texting, and mobile apps like WhatsApp, are the services most subscribers look for when selecting their plan. And I’d venture to say that for a growing number of subscribers, voice is becoming a “nice to have”, but not necessary service. Voice is a given, a commodity, a service that is always there and available. So long Barcelona, this week the mobile industry will travel to Nice on the French Riviera for the MVNO World Congress, #MVNOIS, where a much thriving community of operators and enablers, aka the MVNXs, are gathering. What does 4G mean for the average mobile user? While the mobile industry is firing up for the upcoming Mobile World Congress in Barcelona where it will present its innovative mobile technologies, networks, and solutions, we’ll probably be overwhelmed with buzz words like 4G, 5G, VoLTE, Internet of Things, and contextual services. Has Roaming Killed the 4G Star? It’s been a while since the major mobile network operators (MNOs) in Europe first started deploying LTE. Over here in Italy, the MNOs advertising campaigns on their 4G/LTE networks have been endless. They started before the networks even launched and they have been promoting them long since they went live. Even though 4G is not available in all areas, it is found in major cities and it is gradually expanding and getting new subscribers.